Away from the demands of food packaging and the fast-moving consumer goods sector, Protos provides specialist packaging film products for multiple industrial and non-food end users. We supply single-wound reels in a range of film substrates, plain or printed, for HFFS and VFFS applications including the overwrapping of cartons and manufactured products in the pharmaceutical, tobacco, chemicals and household goods/DIY market sectors. Heavy duty seals and thicker film substrates such as 50 micron BOPP or film laminates can be used for goods in the automotive and industrial engineering sectors. We can help where clarity and crispness of presentation in the outer pack is required for a quality image as opposed to day-to-day polythene bags that have a more milky appearance. Our sideweld polypropylene bags can be manufactured to order for greeting cards, artwork and gifts and, can be customised to include a seal/reseal tape for easy sealing after packing. If you require a euroslot for merchandising purposes, we can modify our side or back-seal bags to suit. As with all our products, bags can be printed with your business logo or customised design to promote your brand. Another form of packaging that is popular for non-food applications is layflat tubing where customers can pack long products of varying lengths but which have a constant width. Protos films are also used as a composite material in the manufacture of products in the aerospace and alternative energy industries. For instance our films contribute to the manufacture of wind turbine blades; a far cry from food packaging. 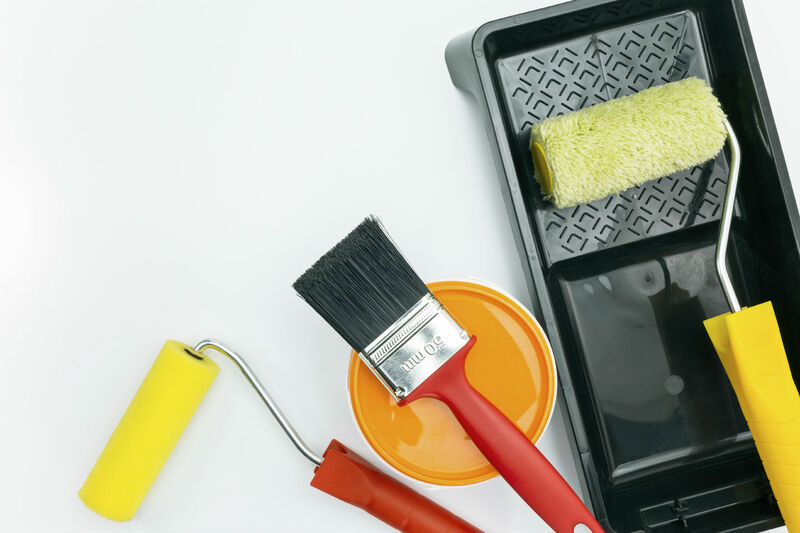 Whether it’s overwrapping of DIY roller trays, or bags for greetings cards you’re after, give our team a call on 01453 511126 or drop us an email at sales@protospackaging.co.uk and we’ll be happy to help.